Explore the history of Hyde Park through the decades, including the notorious criminals that met their untimely end at the Tyburn Tree, the inception of Speakers' Corner and the park's instrumental role during WW1. Experience the magic of Hyde Park as you visit the Serpentine, where Peter Pan had his first adventure in JM Barrie's novel Peter Pan in Kensington Gardens. 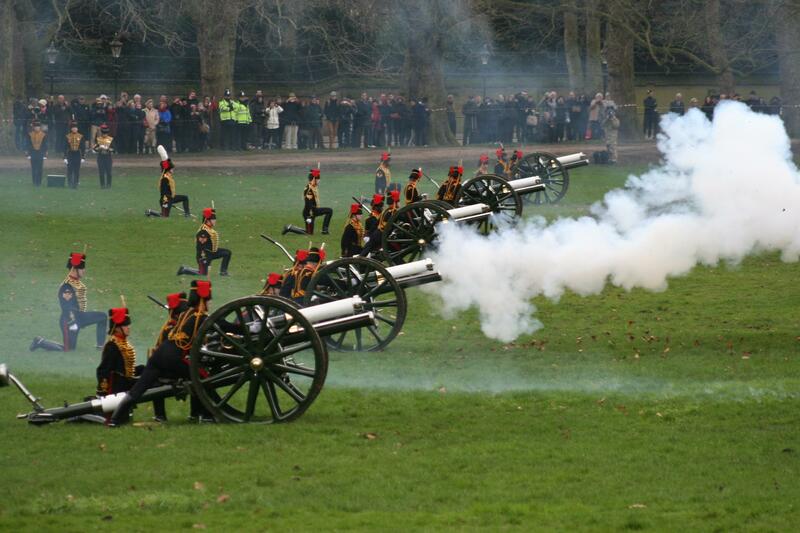 Finally, finish the walk at the Parade Ground to see the gun salute for the Duke of Edinburgh's birthday.